At our drug rehab center, we are dedicated to getting each and every client who enters our facility the care they need to reach recovery. Furthermore, we are committed to providing that unimpeachable level of care to as many different client as possible. However, this is not always the most straightforward process. This is due to the fact that each client is a unique individual who has their own set of circumstances associated with the addiction. 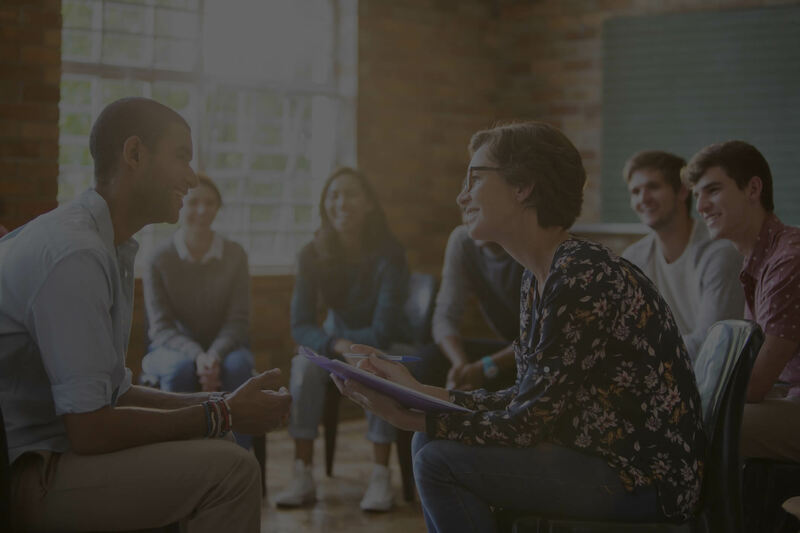 In order to provide every individual with care that is well-suited to their individual needs, we maintain a full complement of strategies for addiction recovery treatment. Read on to learn a little bit more about some of the options we provide! At our drug rehab center, we are cognizant of the fact that not every individual will respond to therapy in the same way. 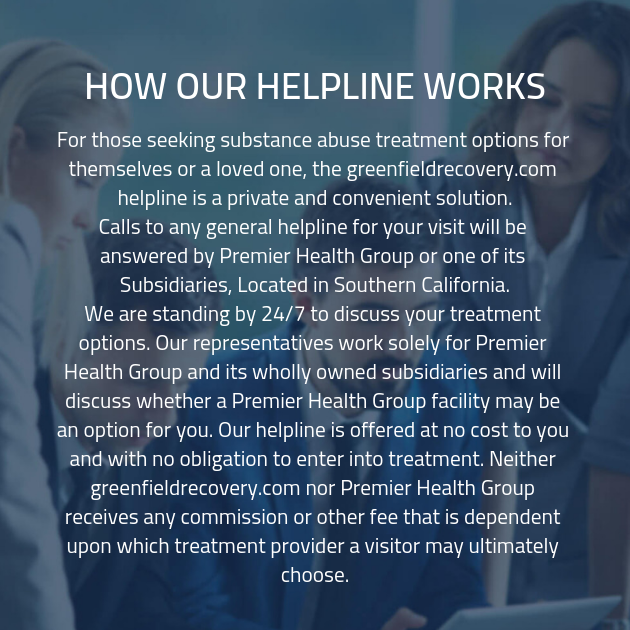 For that reason, we provide a variety of different types of drug addiction treatment therapy. During individual therapy, you’ll have the opportunity to meet with your counsellor on a personal basis. During these sessions, you’ll have the chance to discuss any topic you want with your counselor, safe in the assumption that any information you provide will not be shared with anyone else. During individual therapy, we want you to feel open sharing, so we are sure to provide you with the confidence that any details you share will be kept private. Group therapy is one of the foundations of our substance abuse recovery program. During group therapy, you’ll have the opportunity to meet with your peers in the drug rehab center. These sessions will involve sharing your experiences and wisdom with your fellow clients at the substance abuse treatment facility. You’ll be surprised as how much you can learn from others, and you’ll feel rewarded as you share your experiences and help support them. In addition to these more traditional methods of therapeutic treatment, we also provide cutting-edge holistic treatment strategies, as well. Holistic therapeutic strategies include techniques such as art therapy, yoga, and horseback riding. While some of these treatments might sound strange to you, rest assured that we only provide treatment that has been backed by evidence-based research. The interview, which will be conducted by one of our well-qualified and friendly staff members, will touch on a number of topics, including your substance of choice, the beginnings of your substance abuse, and your substance use habits. All of this information will be used to paint a detailed picture of your addiction. Once we have a better idea of what you are facing, we will be in a better position to provide you with the support and care you need to reach recovery.